The Season of War is upon you! As Sigmar’s hosts strike against Chaos in the Realmgate Wars, we have been given glimpses of key locations within the Mortal Realms. Now the Season of War dawns, for the first time we get a true look at the full majesty of the Realm of Life. And it's huge! Those of you up to date on the Realmgate Wars books migth be able to spot a few locations on there. Upon three strategic points on this landscape are the Seeds of Hope, the new cities of Order that you will be battling over during this Global Campaign – but who will claim them? Muster your forces now, for Order, Chaos, Death or Destruction – the campaign begins on the 14th of July. Season of War is running from 17th July 2016 to 17th August 2016. All games played on our regular wednesday night Age of Sigmar events will count in the campaign. We will also be hosting 2 full day events on a weekend (dates tbc) during the campaign. Purchases made from now until 17th August 2016 will count towards your participation card. 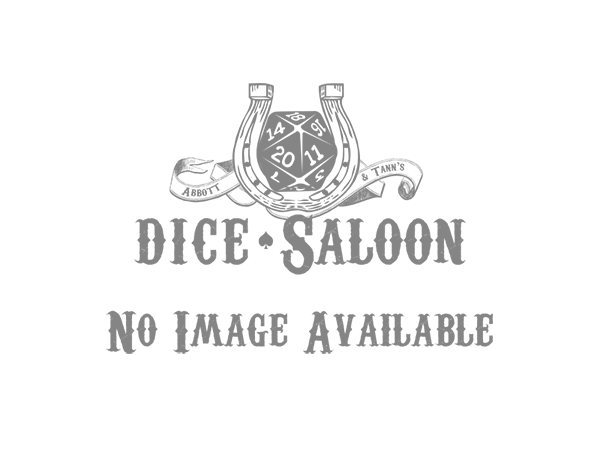 You can paint any of your purchases at Dice Saloon to count towards your participation card. So there is no need to wait, you can get started right away! Dice Saloon has amazing deals on all Games Workshop products, offering the entire range at 10% off RRP. You can order anything in store, or contact us online. Any purchase of £20 that you will use in your campaign army. Any new painted warscroll of miniatures purchased at Dice Saloon. Come along and play in any of our upcoming events. Please email us at axel@dicesaloon.com.